We use proprietary methods to control search results and maximize your visibility, giving you an edge over the competition. We make sure all of your Google Shopping traffic is profitable by using actual margin data to inform campaign and data optimizations. Every business decision, optimization, and data enhancement is made by a human, not an algorithm. 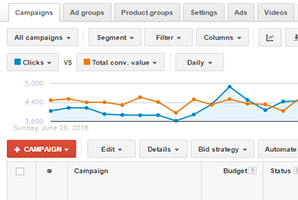 Daily management and monitoring of your Google and Bing Shopping advertising campaigns using our holistic methodology focused on getting you the most profit possible. 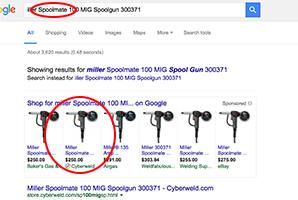 Think you can’t bid on specific keywords in Google Shopping? Think again! We isolate your highest performing search terms and strategically outbid the competition with our unique campaign structures. 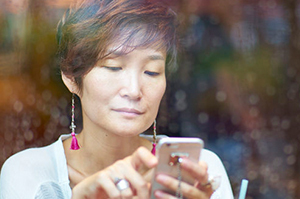 Mobile product search is rapidly evolving. We create custom-tailored strategies to maximize performance across devices, keeping you ahead of the curve. 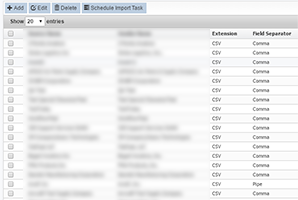 Using our Product Information Manager (PIM), we pull, clean, format, and syndicate your product data to Google and Bing. We proactively protect you against feed errors and disapprovals. To truly maximize Google Shopping, you need to start with high quality data. We enhance your product feed data to send the right signals to Google and lay the foundation for an effective campaign infrastructure. We continually analyze your competitors’ pricing to help us make the most informed advertising decisions, and to help you capitalize on merchandising opportunities. Is my ecommerce platform compatible with EXCLUSIVE Google Shopping Management? EXCLUSIVE Google Shopping Management is compatible with all ecommerce platforms. However, our data feed tool is only compatible with Yahoo/Aabaco and Magento (more platforms to come by the end of 2016!). 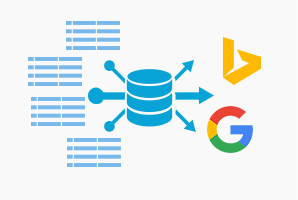 If your store is powered by another platform, we can work with you and your feed provider to ensure that you’re sending the best quality data possible to Google and Bing. What if I’m not currently running Shopping ads? That’s totally fine! Your Shopping Specialist at EXCLUSIVE will do most of the setup process for you, including your AdWords and Bing Ads accounts, and data feed mapping. You’ll have everything you need to get up and running quickly. My Shopping ads are already performing well. Can they really perform that much better? Almost certainly. We’ve never come across an account that we can’t improve. 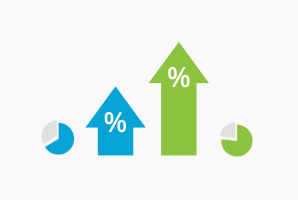 Most often, our optimizations drastically improve revenue and profitability. Fill out the form below for a free consultation on how our management can help your business grow. For even more growth, combine Product Ads with our other services.